A Boho Chic wedding is the one with a relaxed and casual atmosphere, and not compromising on the elegance and stylishness. Natural and candid are two essential words for an authentic Bohemian wedding. A Boho Chic wedding is a party that all your friends and family members want to attend, and they really have fun during the night. 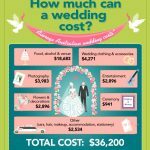 At the same time, you are still having your unique wedding details from venue choice to colour theme, from the wedding dress to bridal shoes, from the cuisine to Photography. 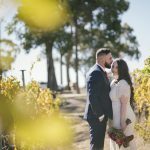 Based on my 2018 and 2019 wedding photography experience in Melbourne, having a Boho Chic wedding is becoming increasingly popular for Melbourne’s brides. A step by step guidance about how to organize a successful Boho Chic wedding in Melbourne is ready below. Let’s get started. Your wedding venue choice is the first thing pop up. Your wedding theme is 80% confirmed after you choose your wedding venue. The others are the details to elevate your wedding like “icing on the cake”. Figure out a place to allow you to embrace the Boho Chic feelings are critical. A ballroom of the traditional luxury wedding venue probably won’t fit the Bohemian wedding theme. An industry warehouse wedding may be a little too laid back. A natural place such as a castle or vineyard is on top of my list. Below is my venue recommendation for Boho Chic weddings. The Style and Co is one of the best wedding stylists in Melbourne. Decorate a Boho Chic wedding is what they are really good at. The ability to adapt to different styles, digging the depth for a true beauty setting and fit an unreasonable tight time frame are the bonus. With a showroom based in Melton, One Big Day Event is an expert specialized in elevating Boho Chic weddings. They are focusing on providing the authentic natural and candid décor to the events. A Boho Chic wedding dress emphasis on the free spirit of the bride. It should match the relaxed and carefree vibe under the Bohemian theme. The popular design of a Boho wedding gown comes with backless, long sleeves, should-off, lace, two pieces. The hairstyle and makeup are going more a natural way for Boho Chic brides. Loose updos, waves, headband and flower crowns are popular choices. The Make-up need to be as natural and soft as possible. For the footwear, traditional high-heel bridal shoes won’t match the Boho theme. Barefoot with angle bracelet or dedicate sandals are definitely a better choice. Sometimes couple won’t put a focus on groom’s wear, but it is actually an important part of an authentic Boho Chic wedding day. When you are organizing a summer Boho wedding, a light colour shirt with should straps or waistcoat without the jacket is a cool way for Boho wedding groom. In addition, dark colour or beige colour pants, a stylish bow-tie can upgrade this look for sure. In the winter, we need a jacket for Melbourne’s weather. What we can play is the texture and colour of the groom’s jacket. Knit, tweed and velvet are all great options. Below is my recommendation list for where you can find your Boho Wedding outfit. Based in Melbourne and famous worldwide, Anana Campbell is the expert for Bohemian, romantic and unique wedding gowns. The Melbourne based handcrafted team exactly know what a Boho Chic bride needs for her wedding in Melbourne. 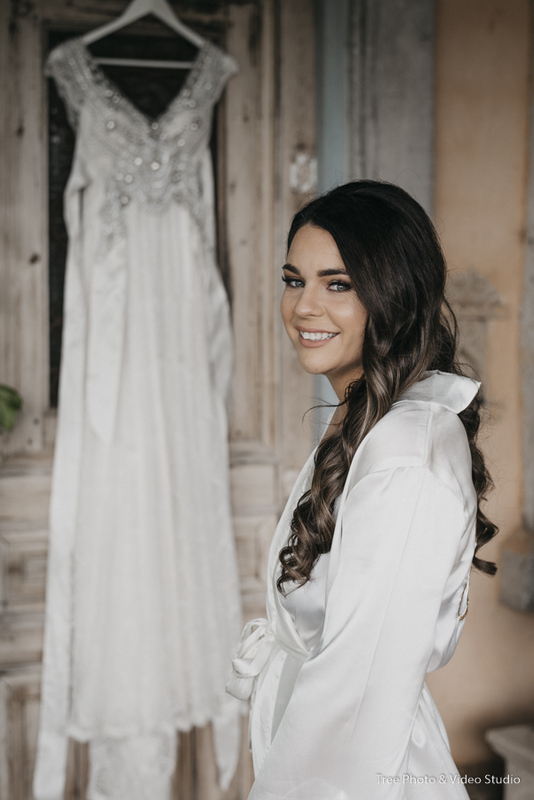 Set on Sydney Road in the heart of Brunswick, Belle Mariee Bridal is a hidden gem when you choose your perfect Boho Chic wedding dress. They are a group of talented and easygoing wedding gown designers. Why you haven’t heard them before？They focus more on the material quality and contemporary design of wedding gowns rather than launch some online or local marketing campaigns. Speak to Ashna, I am confident she will inspire you and make sure you have an amazing experience at Belle Mariee Bridal. For Men’s wear, these two shops have almost everything you need to dress your men for a Bohemian wedding. Go wild for the style, not the price. 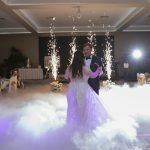 You may haven’t noticed before, there are some styles for wedding photography and they are different when you compare the images. For a Boho Chic Wedding, the old school cheesy posing way definitely won’t work here. What you need is a photojournalism wedding photographer with the attitude to capture authentic moments. Moreover, for a Boho Chic wedding, it is important to capture the setting up, guest mingling and something just beautiful in our eyes. Just focus on the couple and bridal party sounds a bit too cheesy. In this case, 300 or 400 photos sometimes cannot make a whole story. You need more authentic and beautiful images to be taken to tell your wedding day story. All the above reasons make us stand out for capturing your Boho Chic Wedding. We are a group of candid and photojournalism wedding photographers. We are giving all the digital images captured in our camera, For our starting package, we have more than 600 edited images to tell your wedding day story. At TREE Photography Studio, our philosophy is to help you have a lifetime memory for the most important day in your life. When you watch the images we take on a day in your future life, we want you to recollect the real emotions of the people and get a whole story of the day. No Matter you are organizing a Boho Wedding or other themed wedding, the planning may sound a bit overwhelming and complex. Should you have any questions to plan your Boho Chic wedding, feel free to contact us for the suggestions from a wedding photographer’s sight.